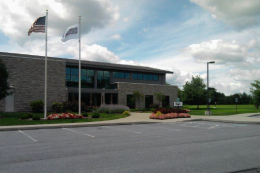 The Hershey Company, based in Hershey, PA is the largest chocolate manufacturer in North America. 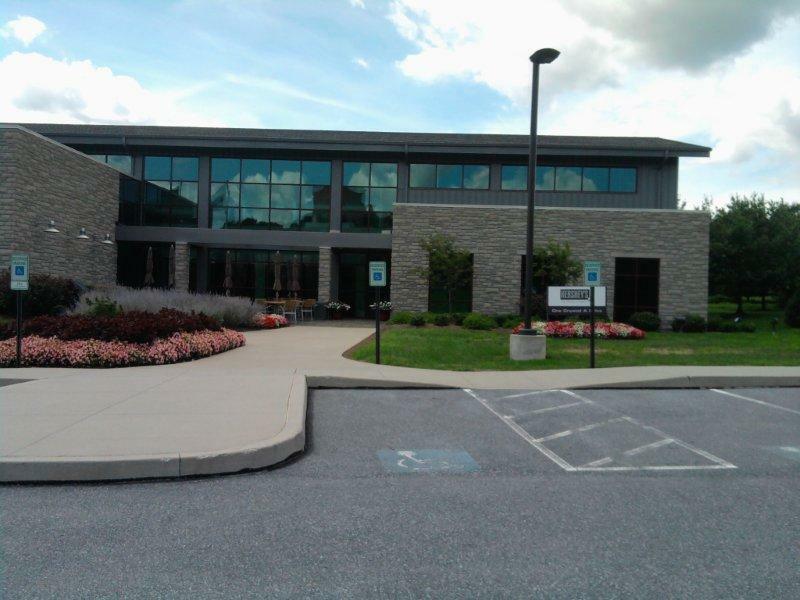 The Global Customer Innovation Center, constructed in 2006, is an 11,000 square foot facility situated on the grounds of Hershey’s Corporate Headquarters. In order to preserve such natural features as large oak trees, steep slopes, and a retention pond full of aquatic life, EEI created a site plan featuring low impact development by designing stormwater detention facilities below the parking lot. 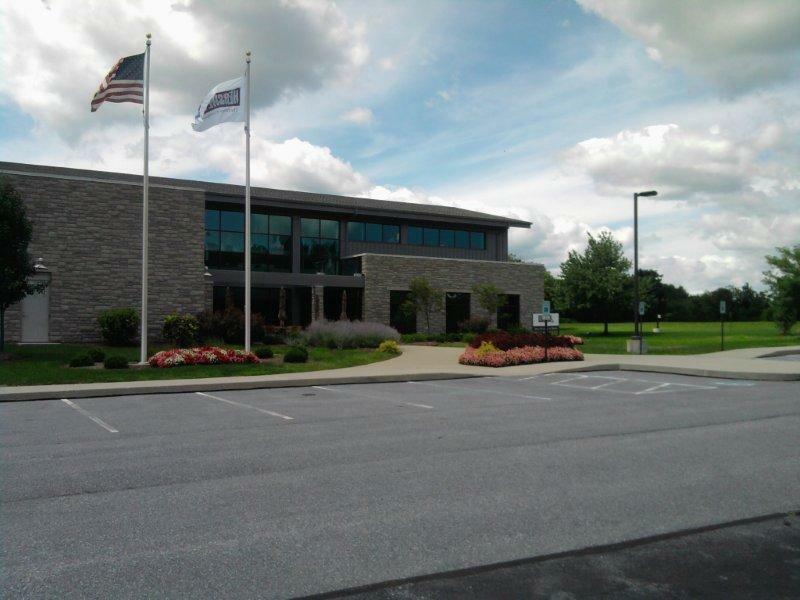 In 2011, EEI helped to expand the facility, while maintaining a relatively low impact to the surrounding natural features. EEI’s services included: topographic survey, site design & permitting (Township approvals & NPDES Permit), infiltration study & testing, geotechnical analysis, environmental assessments, historical & archaeological studies, traffic impact study, and construction phase services.